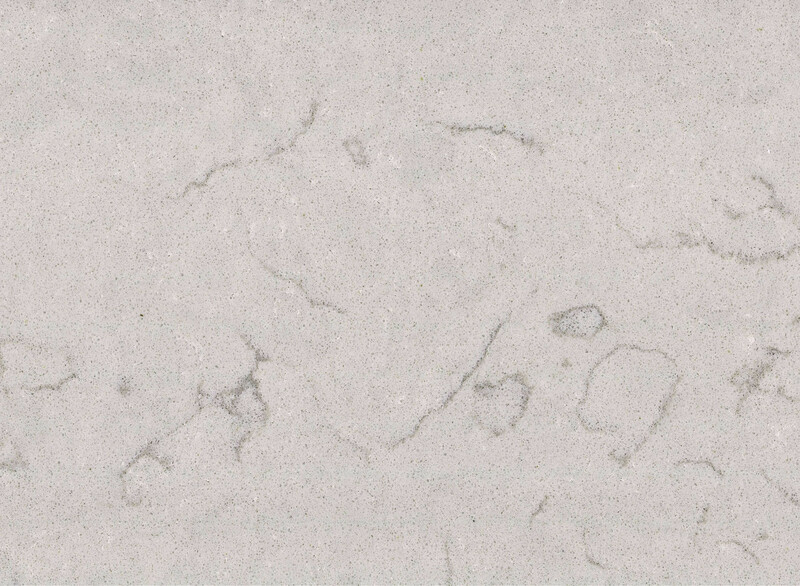 An elegant and simple grey stone, Drift Grey quartz is a beautiful addition to both the traditional or modern kitchen. 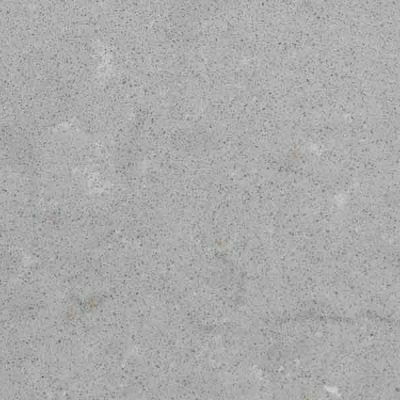 It has a wonderful natural looking grey speckled background with gentle grey veins and flecks, which replicate the nuances of natural stone.  This man-made surface has been engineered from raw quartz, resins, polymers and dyes to produce a stunning stone that looks authentic but is extremely hard-wearing.